Hi everyone! It’s time to get ready for our upcoming homeschool year, and today I’m sharing my 10th grade homeschool curriculum picks with you! 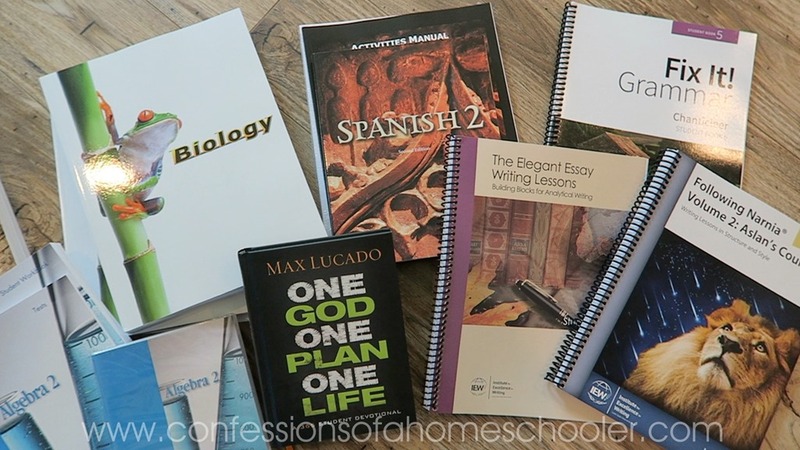 I was a little nervous to homeschool high school but last year went great, and I’m even more excited about this year! Since I have a 10th grader, I am purposely choosing curriculum that is a little more independent in nature for her. 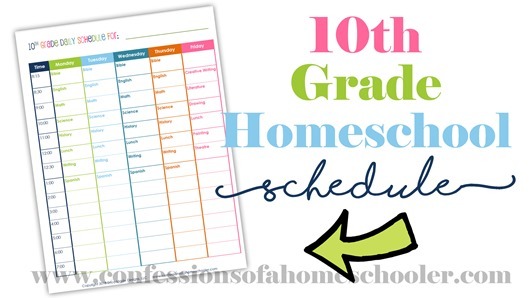 She’ll be honing in on her study skills and creating a schedule that works best for her. 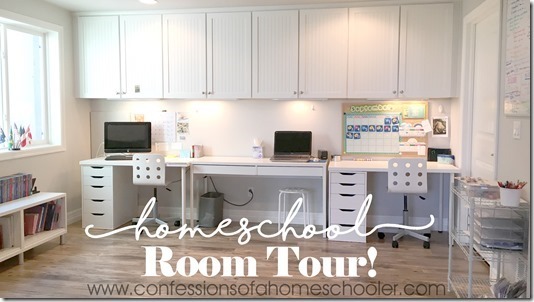 We chose curriculum that we feel will benefit her the best and she’ll be largely in charge of her overall daily routine. 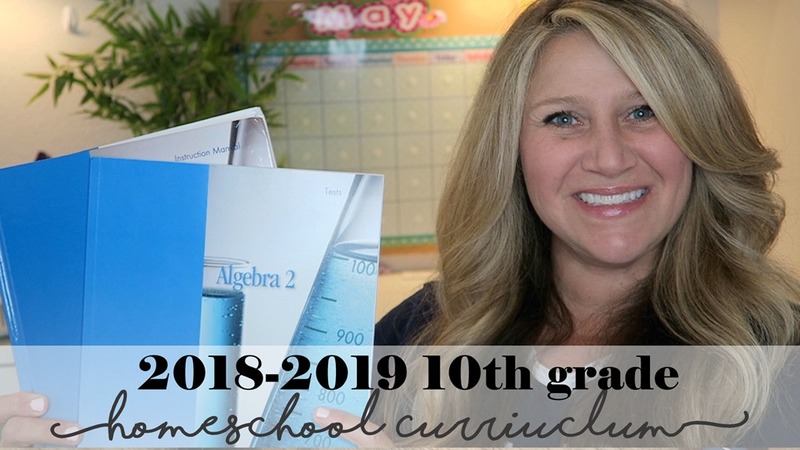 Watch my 2018-2019 10th Grade Homeschool Curriculum video here! Good morning!! For some reason, I cannot access the video. I enjoyed seeing your 10th grade picks. My oldest started 8th grade this year, so I’ve been thinking ahead to what we’ll do in high school. I would love to see reviews on the BJU courses (esp. science and history) and what the difference between the “regular” courses and online (Can you reuse anything from online courses for younger siblings? Or are online courses more of a one-use/repurchase for each student?) are. We’ve used the BJU Writing & Grammar for a couple of years and I’m considering them for science and history in high school. The “regular” courses are where you teach the lessons, the distance online learning ones have video lessons that your student watches. I still facilitate their learning, but they watch the actual lesson online rather than me teaching it to them. You can probably reuse the hardcopies of text books with other siblings, but the online lessons are for one student and expire after one year. I watched your video for 2017-18 school year where your daughter started Geometry. You said you would tell us what you thought about it. Just like you said, I’ve heard some doubts about their upper math and was wondering what made you stick with it? My daughter is doing Pre-Algebra and I’ve noticed slopes and other concepts being taught with other curriculum isn’t really introduced yet. Do you supplement with other worksheets to teach what hasn’t yet? Hi Danielle, we just started last week, so we’re only a week and a half in so far. I haven’t supplemented yet, but I will probably put in basic skill review sheets randomly throughout the year. So far everything is going well. How has the workload been for BJU DLO Biology? 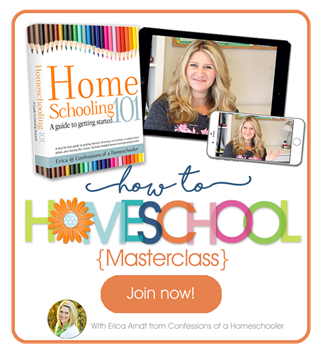 I am drawn to the material but hear it is very fast paced and a bit overwhelming. My daughter likes science right now (doesn’t LOVE it) and I don’t want to completely intimidate her. We use Summit Ministries Understanding the Times as well and LOVE it!! Hi, it is a bit heavy, but we’re working through it. You can probably spread the lessons out a bit if it’s too much for her but there are a lot of quizzes and tests and content for sure!